Multimedia filter is the process of removing suspended impurities and clearing water ineffectively by using one or several filter media to pass through the granular or non-granular data with a certain thickness under a certain pressure. The commonly used filter media are quartz sand, anthracite, manganese sand, etc. 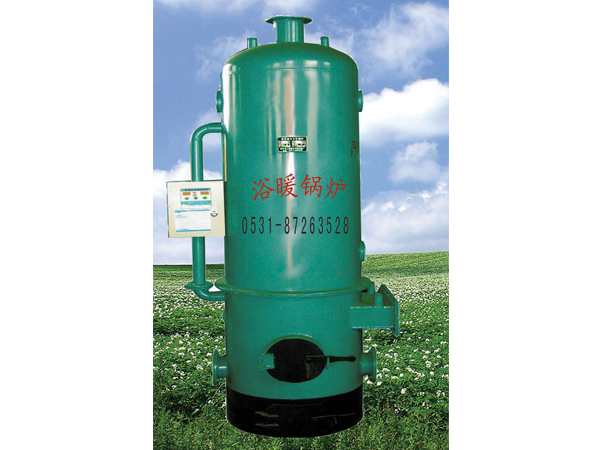 Secondly, it is used for turbidity removal, hardening water and pre-treatment of pure water. The turbidity of effluent can reach 3 degrees. Following. Multimedia filters used in water treatment are rare: anthracite-quartz sand-magnetite filter, activated carbon-quartz sand-magnetite filter, activated carbon-quartz sand filter, quartz sand-ceramic filter and so on. 1. Different filters have large density difference, which ensures that the mixed layer will not occur after backwashing disturbance. 2. Selection of filter material according to the use of water production. 3. Particle size requires that the particle size of upper filter material is smaller than that of lower filter material, so as to ensure the invalidity and abundant application of upper filter material. 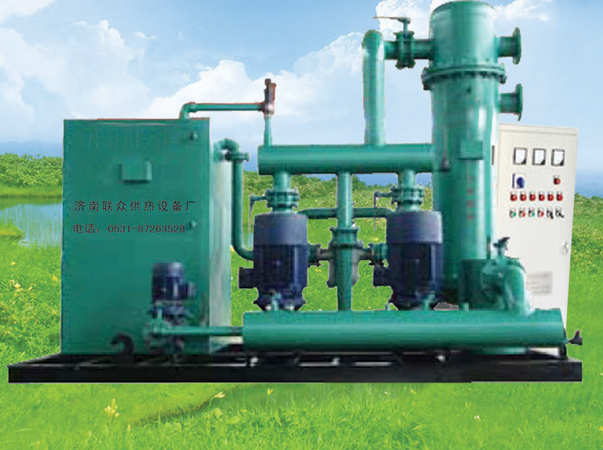 In fact, taking the three-layer filter bed as an example, the lower filter material is composed of light filter material with large particle size and small density, such as anthracite and activated carbon; the middle filter material with medium particle size and density is composed of quartz sand; the upper filter material is composed of heavy filter material with small particle size and high density, such as magnetite. Due to the limitation of density difference, the choice of filter material for three-layer media filter is basically fixed. The lower filter material plays the role of coarse filtration, and the upper filter material plays the role of fine filtration. Thus, the function of multi-media filter bed is fully developed, and the quality of effluent is better than that of single-layer filter material. As for drinking water, anthracite, resin and other filters are generally prohibited. Quartz sand filter is a kind of filter which uses quartz sand as filter material. It can effectively remove suspended solids in water, and has distinct removal effects on colloids, iron, inorganic substances, pesticides, manganese, bacteria, viruses and other purifiers in water. It has the advantages of small filtration resistance, large specific surface area, strong acid and alkali resistance, oxidation resistance, PH application range of 2-13, good purification resistance, etc. The common advantage of quartz sand filter lies in the self-adaptive operation of the filter through optimizing the design of filter material and filter. The filter material has strong self-adaptability to the concentration of raw water, operating conditions and pre-treatment process, that is, when filtering. The filter bed automatically forms the upper sparse and lower dense form, which is beneficial to ensuring the quality of effluent under various operating conditions. When backwashing, the filter material is abundantly dispersed and the cleaning effect is good. 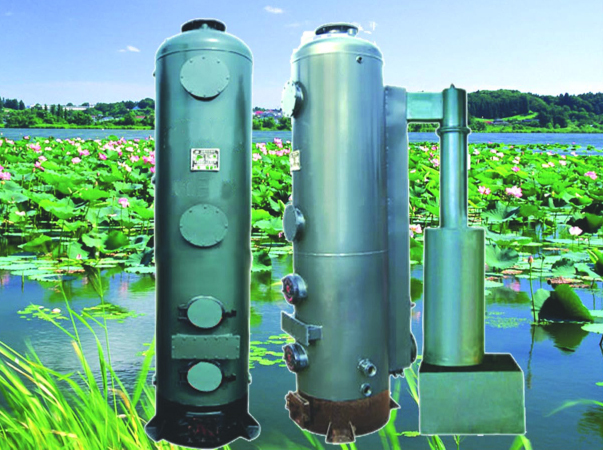 Sand filter has many advantages, such as fast filtering speed, high filtering precision and large capacity of intercepting pollutants. 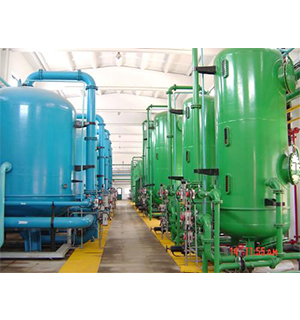 It is widely used in the fields of power, electronics, beverage, tap water, petroleum, chemical industry, metallurgy, textile, paper-making, food, swimming pool, municipal engineering and other process water, domestic water, recycled water and wastewater pretreatment. The quartz sand filter has the characteristics of complex structure, automatic control, large disposal flow, less backwash times, high filtration efficiency, low resistance and easy operation and maintenance. The filter material is activated carbon, which is used to remove color, taste, residual chlorine and inorganic substances, followed by adsorption. Activated carbon is an artificial adsorbent. Activated carbon filters are widely used in the pretreatment of domestic water and water in food industry, chemical industry and power industry. Activated carbon has a flourishing porous structure and a large specific surface area, so it has a strong ability to adsorb soluble inorganic substances in water, such as benzene, phenolic compounds, and other inorganic purifiers, such as chroma, odor, surfactant, decomposition detergent and dyes, which are difficult to remove by biological and chemical methods, have good removal effect. The removal rates of Ag^, Cd^2, CrO4^2-in water by granular activated carbon are more than 85%. 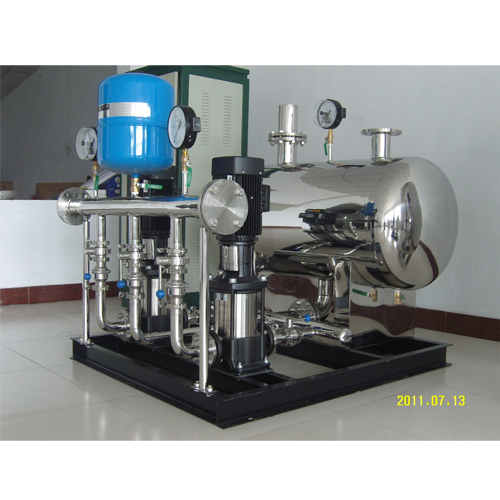 After activated carbon filter bed, suspension in water is less than 0.1 mg/L, COD removal rate is generally 40%~50%, and free chlorine is less than 0.1 mg/L. 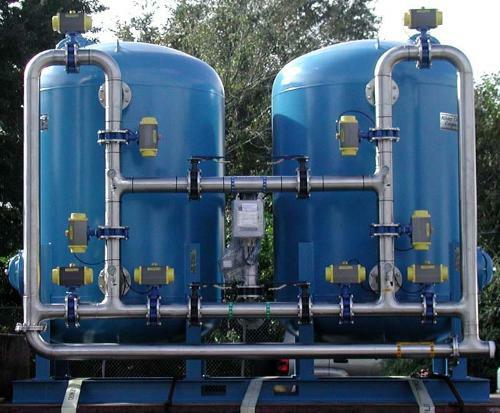 Backwashing of filters mainly refers to the interception and adsorption of a certain amount of impurities and stains by the filter material layer after a certain period of operation, which makes the water quality of the filters decrease. Secondary characterization: the normal filtered water flow of filters becomes worse, the pressure difference between the inlet and outlet pipelines increases, and the flow of a single filter decreases. The principle of backwashing is that water flows backward through the filter material layer to make the filter shrink and suspend. The filter material layer is cleaned by shearing force of water flow and collision friction of particles, so that the dirt in the filter layer is separated and discharged with the backwashing water. (1) In the process of filtration, suspended substances in raw water are intercepted and adsorbed by the filter material layer and accumulate in the filter material layer from time to time. As a result, the pore of the filter layer is gradually obstructed by dirt, forming filter cake on the surface of the filter layer, and the loss of the filter head is added from time to time. When reaching a certain limit, the filter material needs to stop cleaning, so that the filter layer restores its working function and continues its task. (2) The shearing force of water flow on the pollutants adsorbed on the surface of filter material increases with the increase of water head loss during filtration. Some of the particles move to the upper filter material under the impact of water flow, which will eventually cause the suspended matter content in water to rise from time to time and the water quantity to deteriorate. When impurities pass through the filter layer, the filter will get the filtering effect. Therefore, at a certain level, it is necessary to clean the filter material in order to restore the ability of the filter material layer to absorb contamination. (3) The suspended matter in sewage contains a small amount of inorganic substances, temporary residence in the filter layer will lead to the enrichment and multiplication of bacteria and microorganisms in the filter layer, and the occurrence of anaerobic erosion, which requires active cleaning of the filter material. 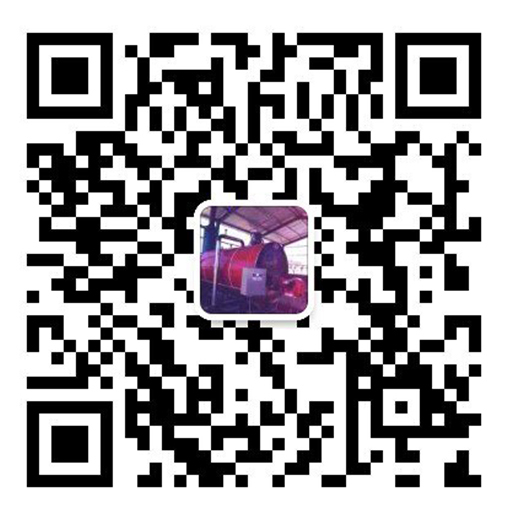 In summary, all of the above-mentioned Jinan Lianzhong Heating Equipment Factory provides, want to know Shandong multi-media filter knowledge, welcome to pay attention to our website. http://www.jnlzsb.com Thank you for your support!